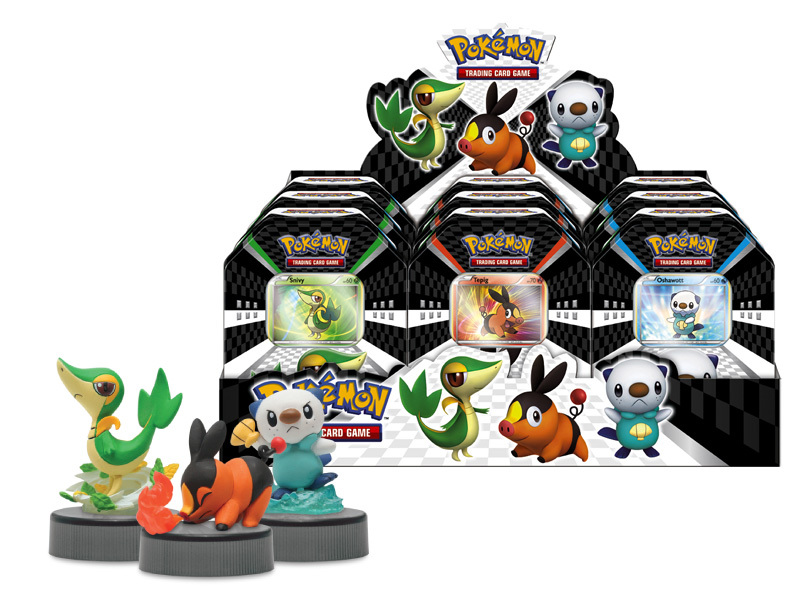 Buy these tins and give me the figures please? but I mainly just want the figures. They're awesome.